Whether you are looking to buy Miami foreclosures or looking for the perfect Miami waterfront homes or Miami FL real estate, we hope that one of our Realtors can be your Miami real estate agent. If you require the services of a professional listing agent to get your Miami homes sold quickly and for the highest dollar - we invite you to contact us to find out why you should choose our team for all your Miami real estate transactions. Browse South Florida short sales, foreclosed properties pre approved for sale by local and nataional banks, Miami foreclosures, Miami condos for sale, Miami single family homes for sale, condo buildings, and Miami bank owned reo foreclosure properties. OUR WEBSITE IS UPDATED DAILY with the hottest properties and the best deals in the South Florida Market. Search the Miami MLS by price, area and home specification. We have a Miami real estate agent waiting for your call. Looking for rental properties in Miami or Brickell rentals? 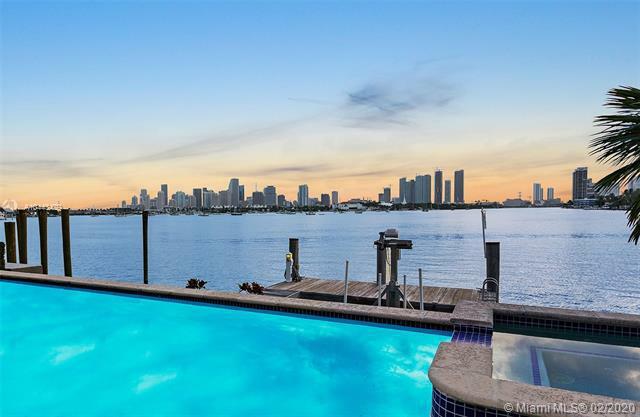 If you're looking for the hottest Miami condos or Miami homes for sale, make sure you check out our featured Miami properties! 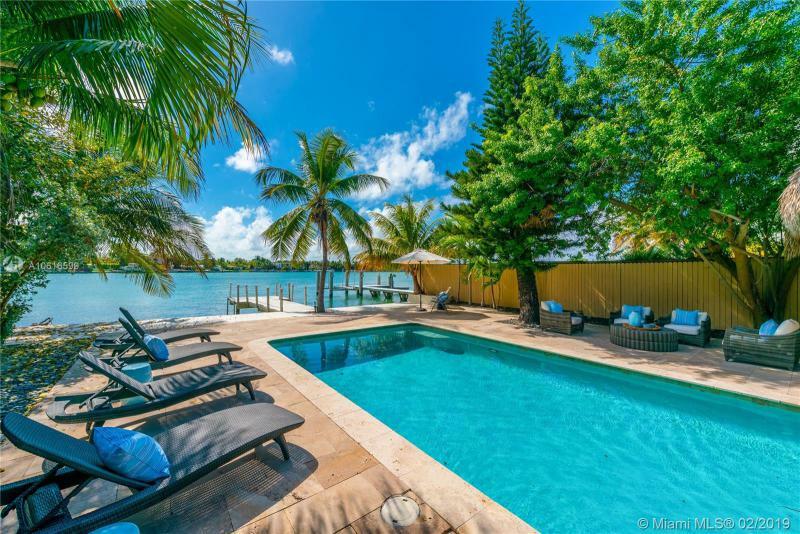 We list all of the newest Miami homes to come on the market including the Miami short sales, Miami foreclosures, and Miami luxury real estate so that you'll always know what's hot on the Miami real estate market as soon as it is available. Downtown Miami, historically, has been the cultural and business heart of South Florida. In recent years, downtown has been revamped as city planners have tried to make downtown Miami real estate even more attractive. Designer boutiques, world class restaurants, chic lounges, and beautiful parks have all been brought in to add appeal. Probably the most obvious trend in Downtown Miami real estate is the massive amount of building projects involving high-rise condominiums. Even with the instability of the real estate market, particularly in Miami real estate, the downtown area has grown immensely in recent years. In 2000, there were a recorded 40,000 residents in Downtown Miami. The residents nearly doubled by 2009, when there were approximately 70,000 people living in Downtown Miami condos and homes. Real estate for sale in Downtown Miami can be classified into four general neighborhoods- Brickell, Edgewater, Omni, and Park West. Homes and condos for sale in Brickell are located in a neighborhood along Brickell Avenue, in the financial district of Miami. It is primarily an upper-class neighborhood of luxury high-rises, and is one of the most popular areas to live in downtown. Appropriately named Edgewater borders beautiful Biscayne Bay. It is a mixed residential neighborhood made up of antique single family homes and modern lavish condos. The recent venture of Midtown Miami is also part of the Edgewater neighborhood. The urban neighborhood of Omni is mostly comprised of high-rise condominiums. Omni has several major attractions including the Omni Mall, the Miami Herald headquarters, and the Adrienne Arsht Center for the Performing Arts. Park West is an up-and-coming neighborhood west of Bicentennial Park. Previously, the major draws to the area were its hot nightclubs. However, the area is being completely rejuvenated and is growing as a residential neighborhood. The current real estate market, combined with the great supply of Downtown Miami condos for sale, have created a fantastic environment for residents and those looking to purchase property. The city is truly being transformed into a residential haven, with opportunities abounding for all wants and needs. For almost a century, Miami Beach has been hailed world-wide as a haven for those seeking a glamorous lifestyle, replete with endless sunny days and pristine beaches. Beyond its obvious environmental delights, living in Miami Beach offers its residents world-class entertainment and cultural activities that truly make it an international city. While the Miami Beach neighborhoods all offer their own unique flavor, each can be counted on to excite its residents with a number of fine dining options, designer boutiques, and chic nightclubs. While often misconstrued as part of the greater city of Miami, Miami Beach real estate is actually located in its own distinct municipality. The city of Miami Beach is actually a barrier island, separated from Miami by beautiful Biscayne Bay. This gives those lucky enough to own condos and homes in Miami Beach the opportunity to have either views of the Atlantic Ocean on the east, or Biscayne Bay on the west. Miami Beach is typically thought of as being broken down into North Beach and South Beach. North Beach, or NoBe, is the northernmost section of the beach, and comprises the neighborhoods of Indian Creek, Normandy Island, Normandy Shores, Allison Island, La Gorce, and the Biscayne Point islands. South Beach, commonly referred to as SoBe, is better known as the cultural and entertainment center of Miami Beach. Real estate on South Beach consists of a large number of oceanfront condos, including the uber-luxurious Apogee South Beach, Continuum, and Il Villaggio. The luxury real estate in Miami Beach is largely comprised of the world-famous Art Deco style of architecture, with Miami Beach housing the largest display of this style anywhere in the world. Homes and condos in Miami Beach offer stunning ocean view real estate, unparalleled in beauty and luxury. Living options range from sophisticated neighborhoods, to ultra-exclusive islands and state of the art condos. Real estate on Star Island and Fisher Island, particularly Fisher Island condos offer some of the most exclusive real estate in the world. The rich and famous from all over the world choose to call these islands home. While the options are varied, they all come with the unique Miami Beach flavor that is enough to satiate all appetites. Miami Beach real estate is some of the most highly coveted in the country. However, the landscape in South Beach real estate is rapidly undergoing a transformation of sorts. Miami Beach was once full of quaint, low-rise apartment buildings and hotels. These are now being swallowed by high-rise, luxury waterfront condos on South Beach. Real estate investors are developing a plan for South Beach condos to become the pinnacle of luxurious real estate, and are buying up plots of land throughout the area. What’s making the area even more desirable is the air of exclusivity of the island. There is only a limited amount of land available for development of these oceanfront condos on South Beach, which has increased the demand greatly. Today, condos for sale in South Beach are among the most luxurious and expensive in the country, often ranging into the tens of millions of dollars. So why are so many people shelling out the big bucks to move to South Beach? These oceanfront properties offer every luxury to their residents, with the lifestyle easily resembling living in a five-star resort. Waterfront condos on South Beach often have floor-to-ceiling windows offering prized views of Biscayne Bay on the western portion of the island, and the Atlantic Ocean on the east. Other amenities of these luxury South Beach condos for sale tend to include resort-style Olympic swimming pools, professional security systems, housekeeping and maintenance services, fitness centers and spas, business centers, and restaurants and lounges all within the residence. For any problems or additional needs, most buildings employ a concierge service 24 hours a day. Some of the most popular luxury South Beach condos include The Continuum, Apogee, Setai, Portofino Tower, ICON, Il Villaggio, Murano Grande, and Bentley Bay. It seems clear why the statistics point to South Beach’s population continuing to grow with new demographics constantly being attracted to the island. Who wouldn’t want to live here? South Beach real estate is ideal for those looking for a resort lifestyle with all the comforts of home.